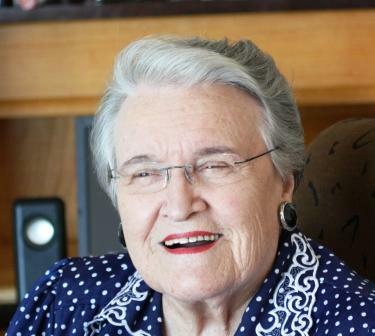 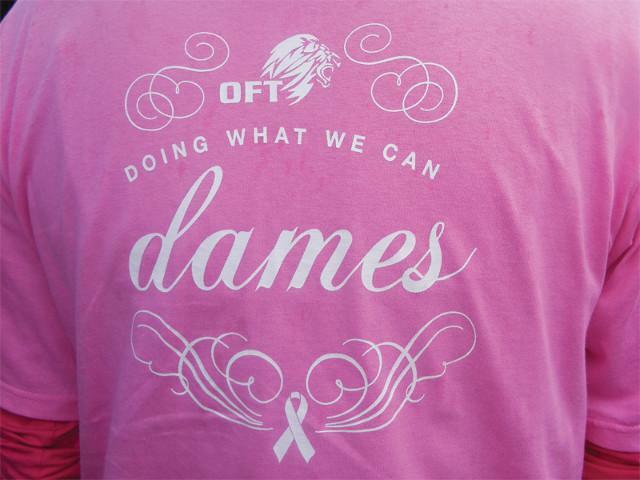 The OFT Dames are a special group of ladies who assist the Foundations Project activities on a day to day basis with administration and awareness support. 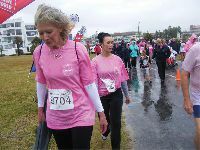 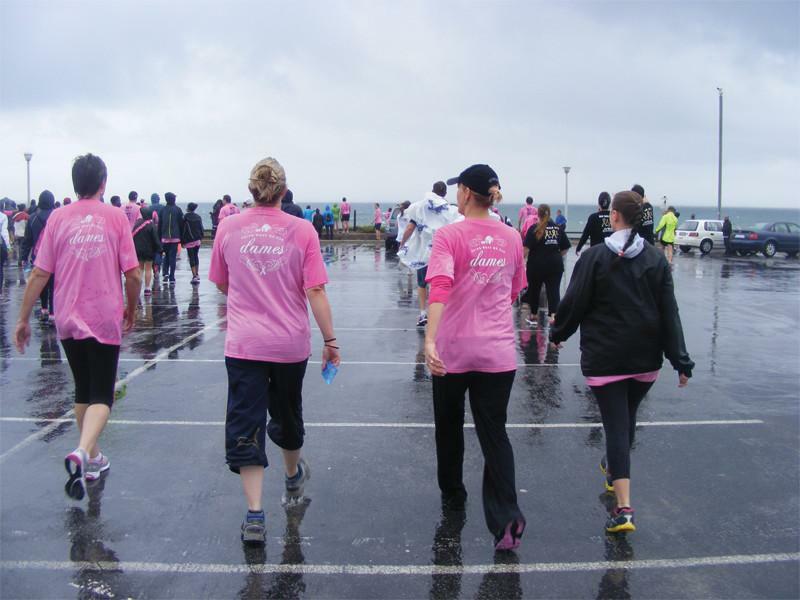 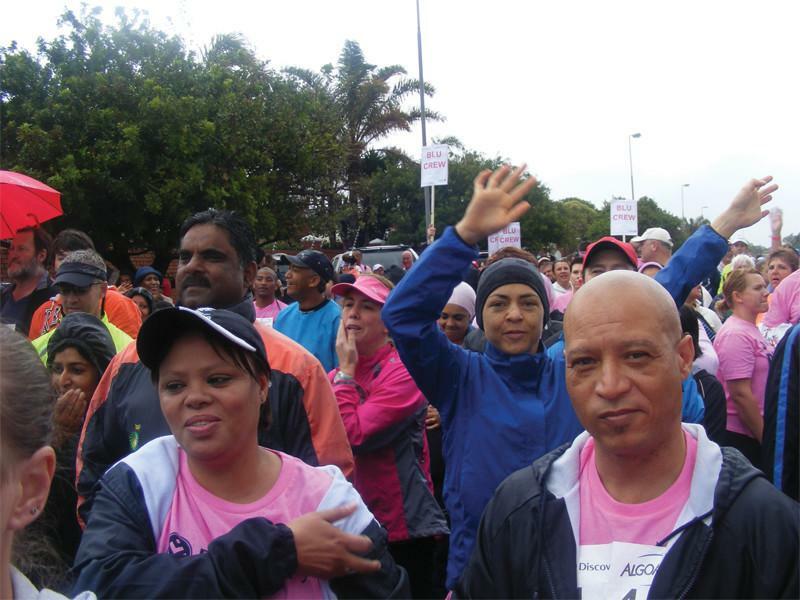 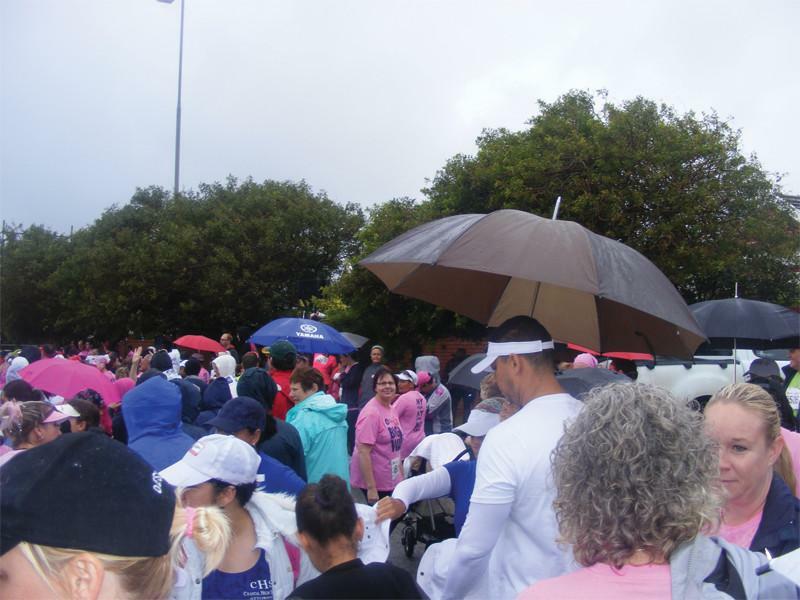 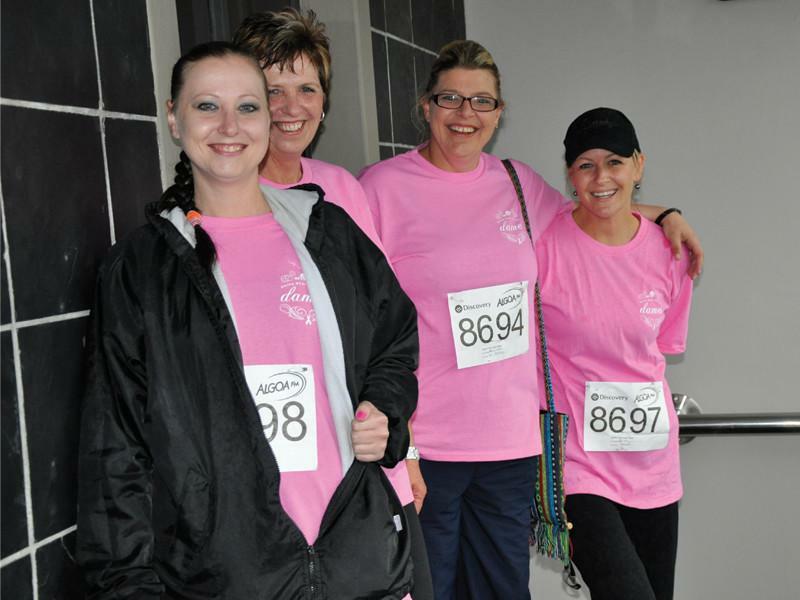 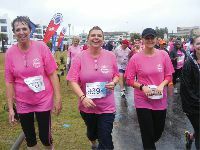 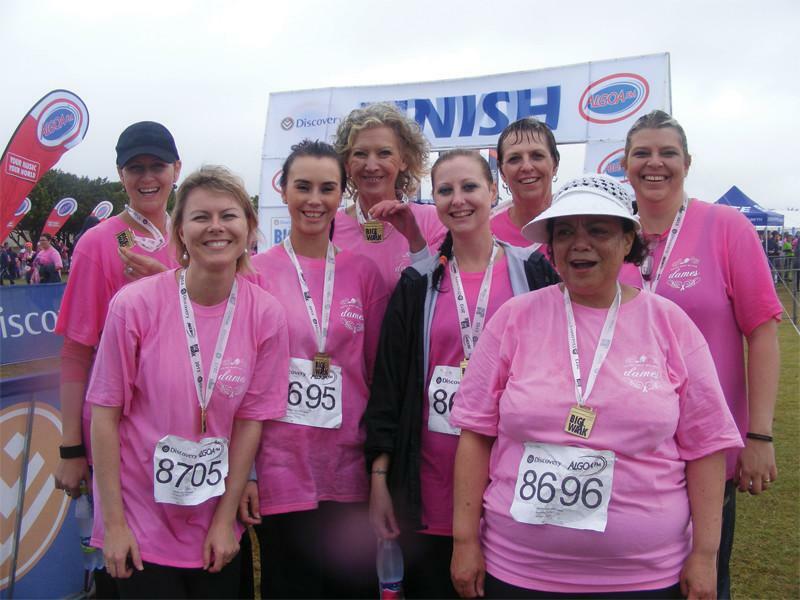 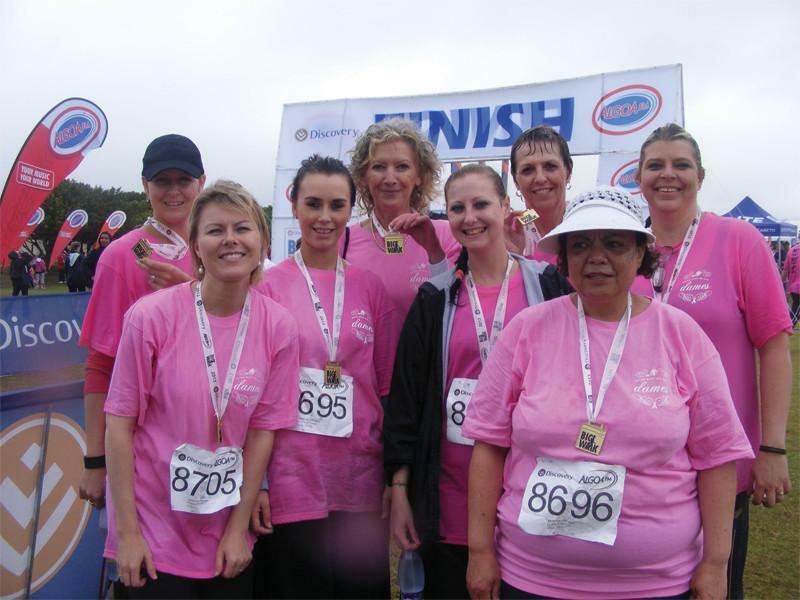 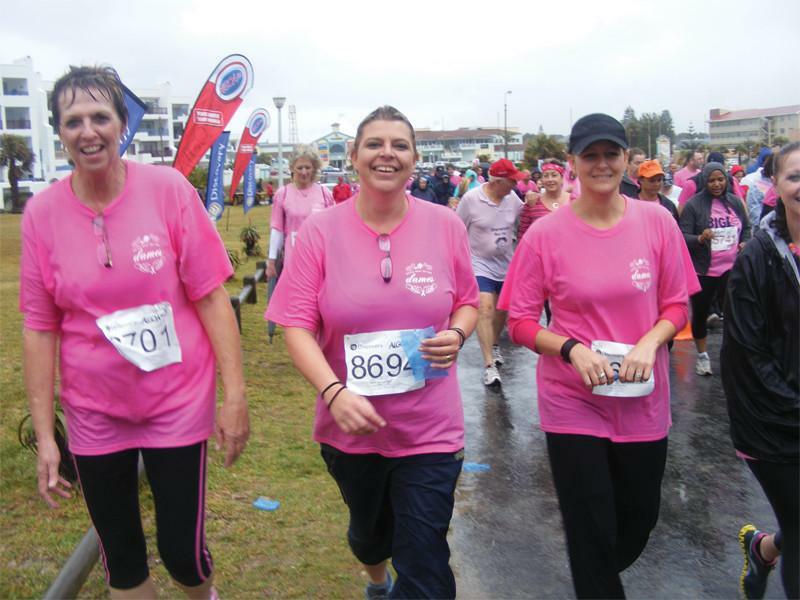 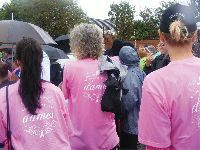 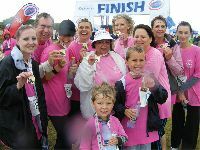 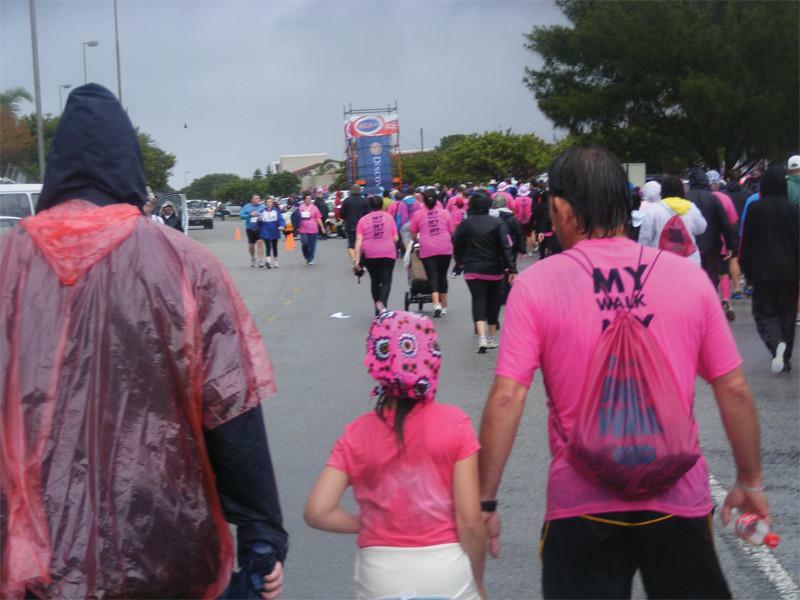 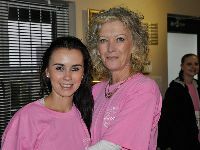 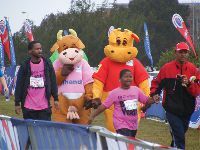 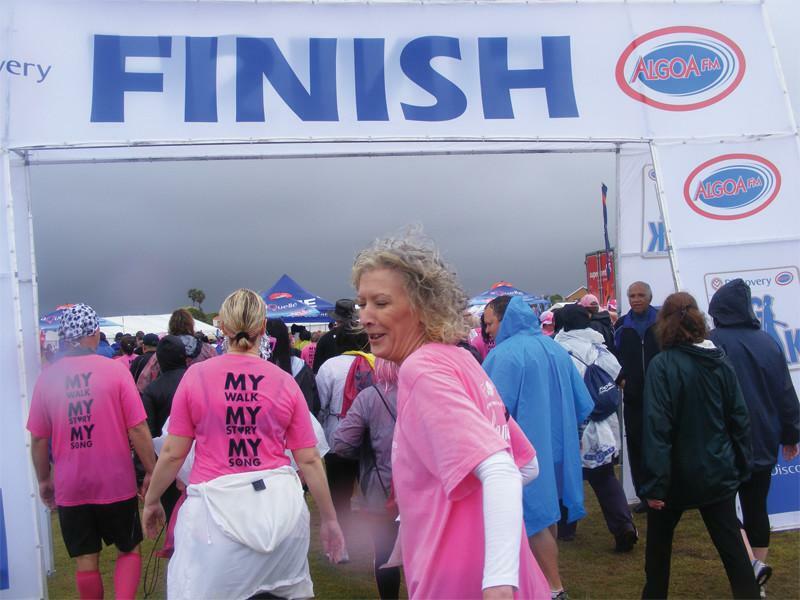 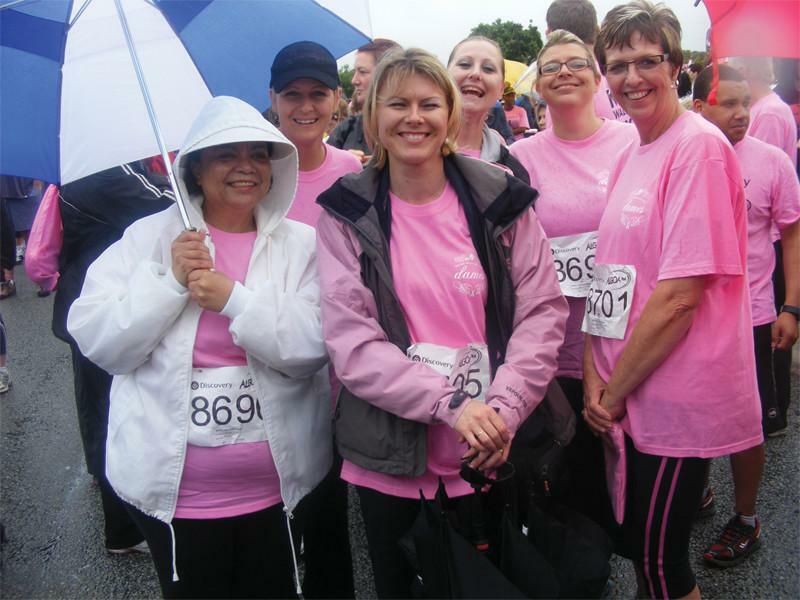 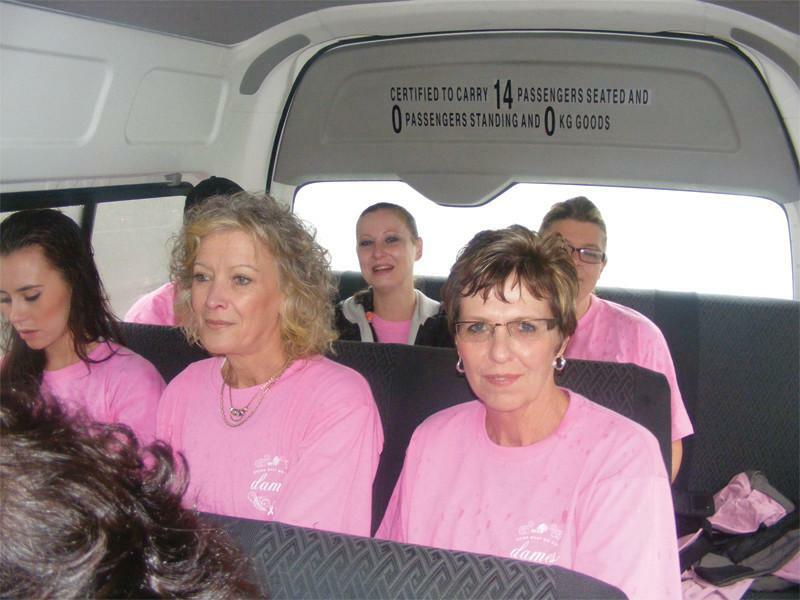 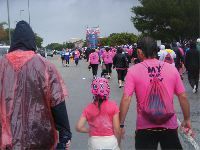 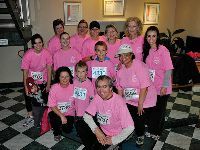 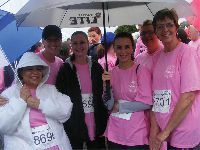 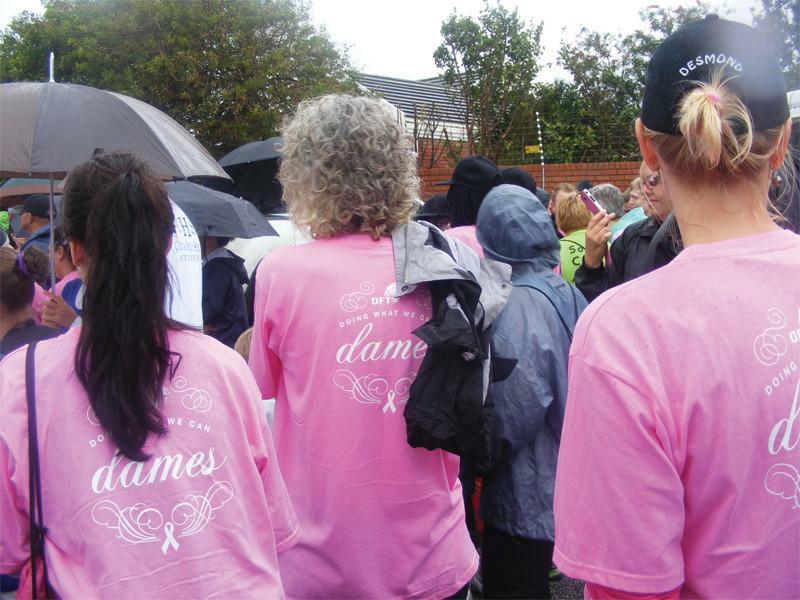 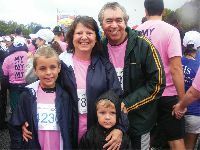 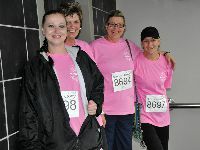 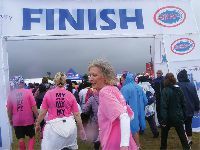 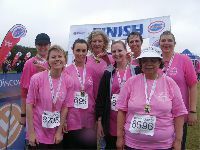 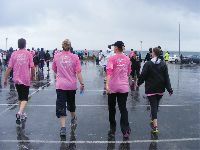 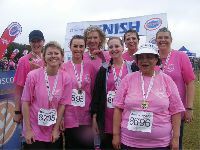 They arrange and participate in Annual Cancer Walks, Quarterly Sponsor Awareness Events and three Annual Fundraising Events. 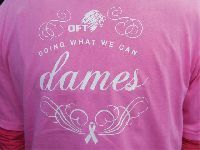 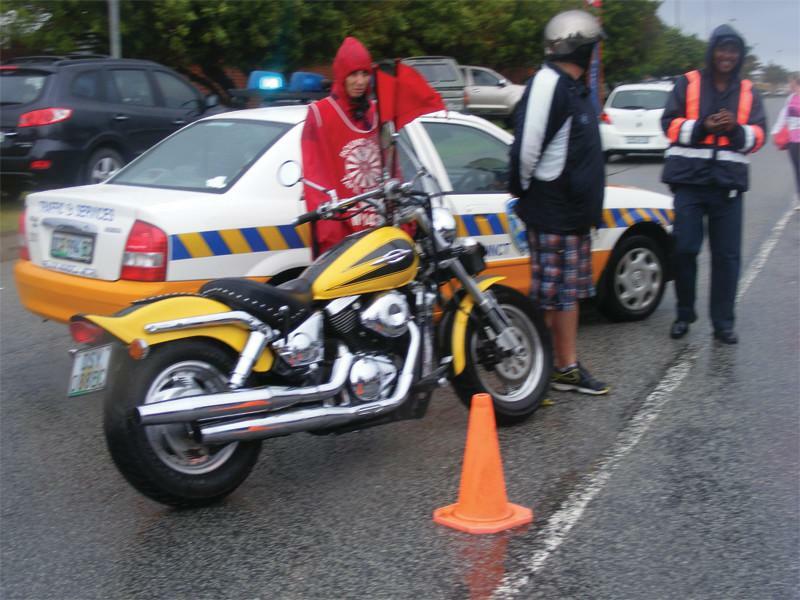 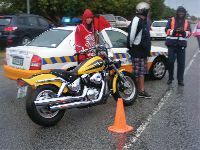 They are also very involved with Co-ordination, Communication, Project and Data Management, as well as the OFT Dames Beneficiary Selection Program.